WAIST HIGH: Found! Talk Talk Art On Merchandise! Found! 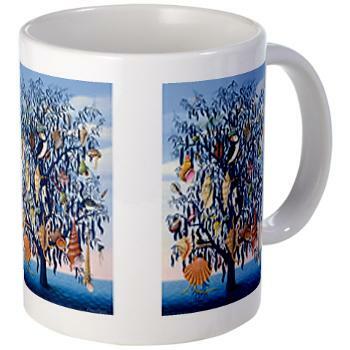 Talk Talk Art On Merchandise! While I continue to await the one reunion that will never happen I was pleased this week to discover the Talk Talk merchandise collection by James Marsh Art & Design at CafePress. Award winning author and artist James Marsh's abstract work hangs in private and public collections throughout the world and he is celebrated as the designer of all of Talk Talk's iconic album covers including Waist High's all-time favorite album; 1988's Spirit of Eden. The James Marsh Design Collection includes The Colour of Spring and It's My Life t-shirts and mugs, The Party's Over mouth mug, Spirit of Eden greetings cards, and "My Foolish Friend" wall clocks. James Marsh can be found at jamesmarsh.com.